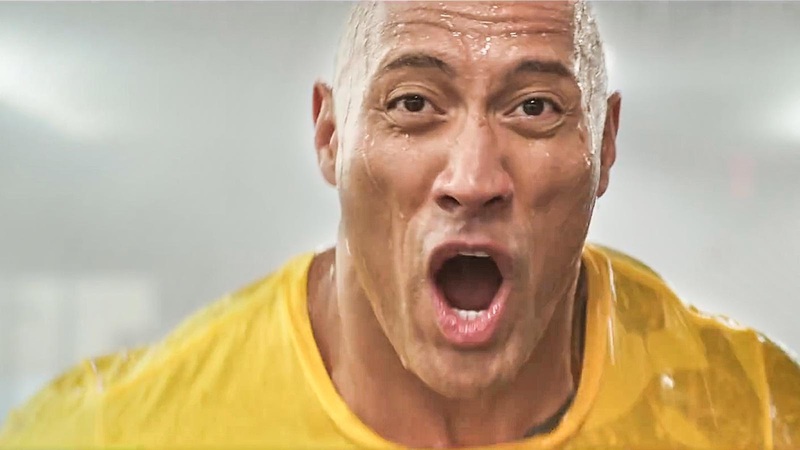 Home / CELEBRITY NEWS / Dwayne Johnson, from Bullied Kid to Lethal Agent in "Central Intelligence"
Dwayne Johnson has solidified himself as a global box-office powerhouse with film revenues exceeding $2 billion worldwide. 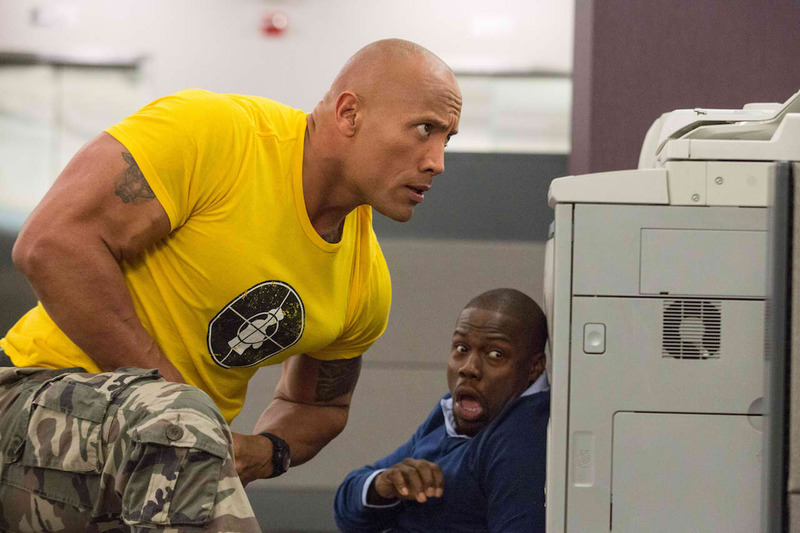 After doing consecutive action thrillers (“San Andreas,” “Fast & Furious 7”), he returns to the action comedy genre for Universal Pictures' “Central Intelligence,” opening in Philippine cinemas June 15th. “Central Intelligence” follows Bob (Johnson), a one-time bullied geek who grew up to be a lethal CIA agent, coming home for his high-school reunion. 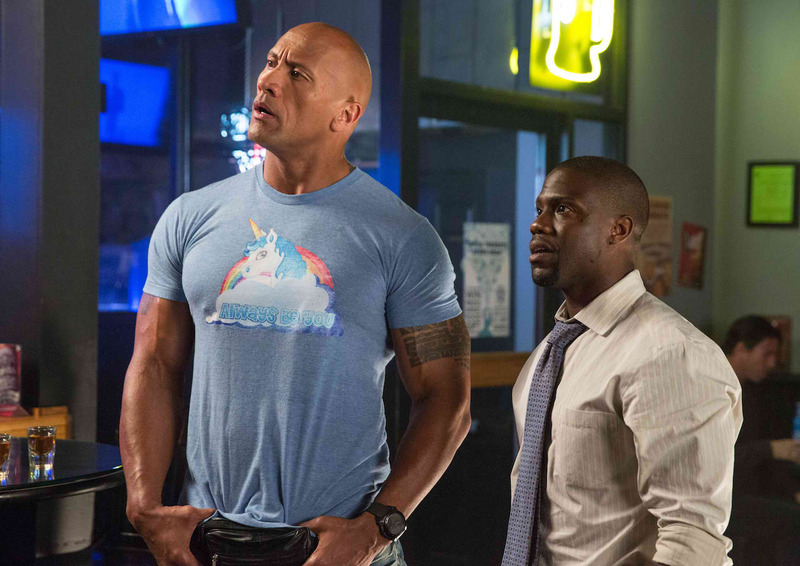 Claiming to be on a top-secret case, he enlists the help of the former “big man on campus” Calvin (Kevin Hart), now an accountant who misses his glory days. But before the staid numbers-cruncher realizes what he’s getting into, it’s too late to get out, as his increasingly unpredictable new friend drags him through a world of shoot-outs, double-crosses and espionage that could get them both killed in more ways than he can count. As the movie opens, Johnson’s character is introduced in flashback as a hopelessly uncool high schooler with the unfortunate moniker of Robbie Weirdicht. A supersized kid with a gentle soul, he’s easy prey to campus bullies, and is forced to drop out after the irreparable humiliation of being hurled, naked, into center court at a school pep rally. It’s clear that Bob’s horrific high school disgrace has made him the iron man he is today. But his experiences from those formative years have had other, less immediately obvious effects. One of the ways Bob remains emotionally stuck in time is how he continues to idolize Calvin and express gratitude for a friendship that has loomed large in his mind for two decades and helped him persevere through tough times.